Click here for a schedule of North Bank Lodge #182 upcoming events! Our lodge meets at the Washougal Masonic Center, on the North Bank of the Columbia River, a bit north of downtown Washougal. 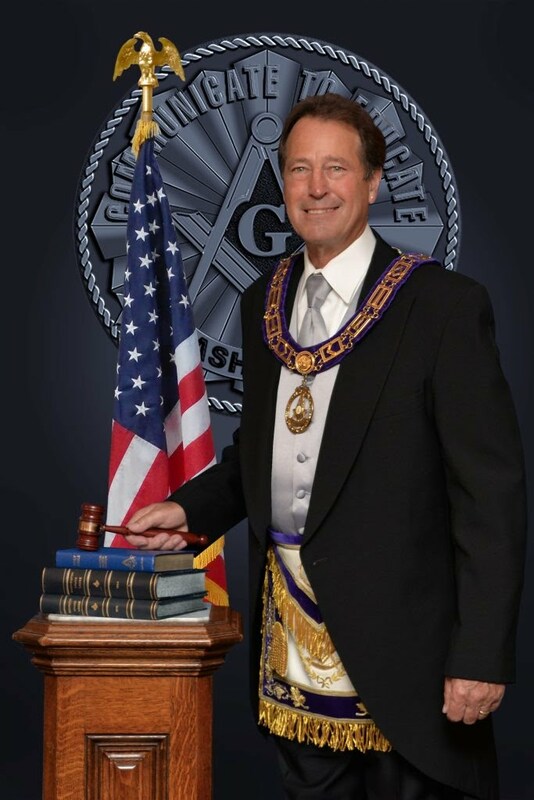 If you're interested in attending a meeting, or renting the Washougal Masonic Center for your own event, click here to send a message to the Temple Board secretary.